Learning how to fly a drone is like learning how to ride a bicycle. It’s never easy the first time around. Sure, seasoned drone fliers make it look easy, but there’s more to it than meets the proverbial eye. 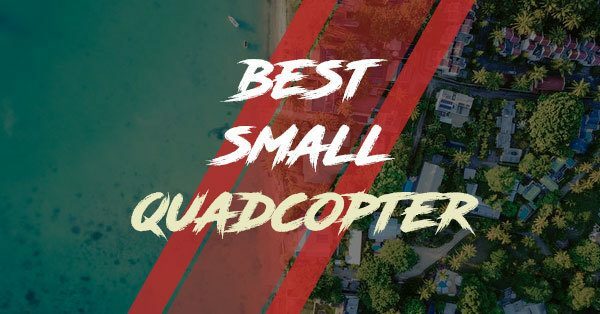 Seeing as you’ve probably just purchased your first drone, you’re definitely in the best place to start. 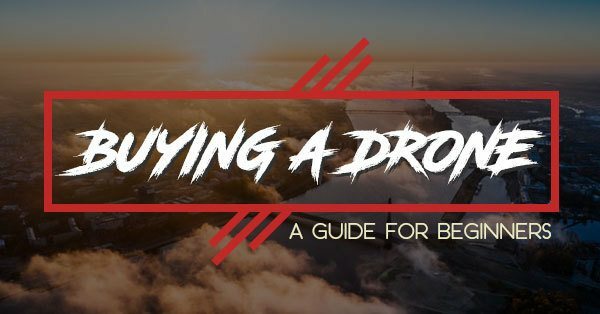 Read this guide and succeed keeping your drone airborne! Most people think that drones are toys for rich people. 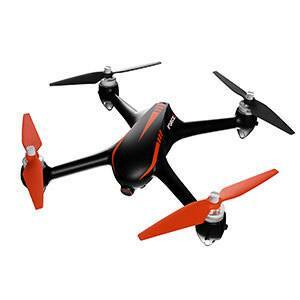 Although that is partly true (they can be quite pricey), you can purchase affordable entry-level drones on the market. There are many drones under $200 with decent specs and features. It’s up to you to pick whichever model suits your preference and your budget. PSA: You need a drone to actually fly one. Although you can fly drones both indoors and outdoors, I would advise you to pick a wide open area with little to no obstructions. Wide. Open. Area. 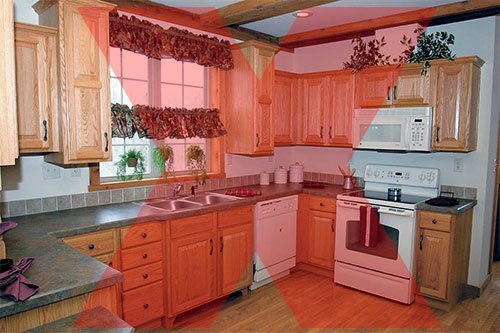 Not mom's kitchen. Flying a Drone is both a Science and an Art. Knowing the ropes of flying a drone takes time and effort. It’s not something you instantly learn by watching. You have to practice a lot to master the art of drone flying and be patient enough to understand the science of it. This comprehensive guide will give you most of the Science part so you won’t have to squirm reading the fine print. Along with the basics are some checklists and tips on how to make the most out of your new toy. 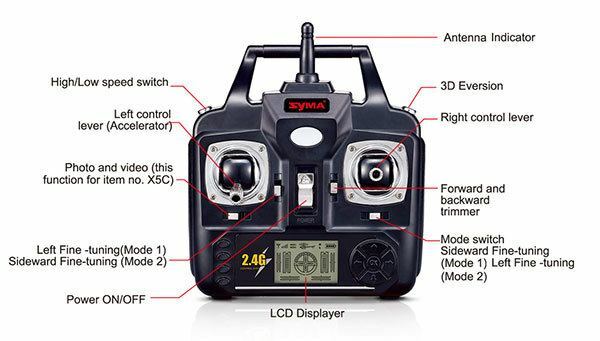 Remote Controller/ Transmitter – this is the device that allows you to control your drone’s flight path and tweak with its settings. Phone (Optional) – you can connect some drones to smartphones via a third-party application. The phones serve as the app’s main interface channel. B – Batteries. It is a must that you always check your batteries before and during the flight. You wouldn’t want your drone running out of juice mid-flight. L – Line of Sight. When flying your drone, it is crucial that you always see where your drone is otherwise you’d be flying blind. O – Orientation. You should know where your drone is facing. You wouldn’t want it to fly somewhere you don’t intend to hover on. W- Wind. While almost all drones can operate just fine on a windy day, you should know when it’s too windy. You don’t want your drone getting swept away, do you? P​ – Propellers. Make sure your propellers are screwed tight and are free from obstruction. A simple loose screw could make you lose your drone. A- Area. Check for potential obstructions which can potentially cause problems. 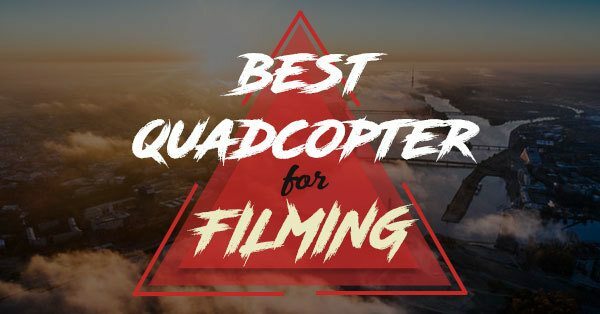 You have to identify the best place to set your drone up for it to take off and land. T-Throttle. Before turning the drone on, ALWAYS make sure that the throttle is at zero. S-Safe Distance. After checking and setting up, back up to a safe distance to give the drone room to take off. Now that it’s all set, time for you to proceed to the next part. You can’t know how to fly your drone if you don’t know how to control it. So it is essential that you get to know your controller. (For this guide we will assume that the Left stick contains the Throttle and Yaw motions, while the right stick has the Pitch and Roll motion although some controllers can be customized to fit the user’s preference). The throttle controls how high the drone will go depending on the power output you chose to give it. Pushing your left stick up or down will increase or decrease the throttle’s power. This controls the Y-axis of your drone meaning that the throttle will govern the drone’s vertical movement. The throttle must be controlled all the time when the drone is airborne. The Yaw is the movement of the drone’s nose in both the left and right direction. Moving your left stick to the left/right will cause your drone to rotate in a counter-clockwise/clockwise direction respectively. This movement is used to position your drone or to adjust your camera’s view without it having to move from its place. Pitch refers to the forward/backward motion of your drone. Pitching happens by either the forward or back part of the drone leaning towards your desired direction. Moving the right stick up or down will propel your drone forward or back. You have to be mindful of the drone’s orientation for you this control to make sense. Roll refers to the sideward motion of your Drone. This motion will not change your altitude but only control your drone’s X-axis. So when you move the right stick towards a specific direction, the drone will conveniently “roll” towards it. The trim refers to the difference between the sides of your drone. Meaning that trim on either side indicates that your drone is off-balance and may cause potential problems. There is usually an indicator for the trim in most controllers. 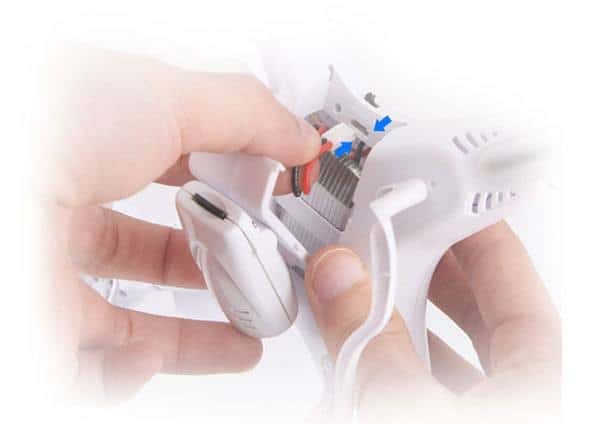 Using the various motions will help correct the trim to the right your drone to its optimal position, but most controllers just have a trimming button. Some controllers have other buttons integrated into the controller. These buttons are meant either to perform a specific task or to adjust the drone’s various settings. Trick Button – these buttons are mainly there for aesthetic purposes. The most common of these types when pressed prompts the drone to flip 360 degrees without crashing. Return Home Button - this button sends a signal to the drone to return to the position of the transmitter. Useful and convenient. Flight Mode Button - this button changes the drone’s flight mode. Modes are usually model specific. It’s essential to know your remote controls before anything. Knowing which buttons do what action is necessary for you to understand the basics of flying the drone. 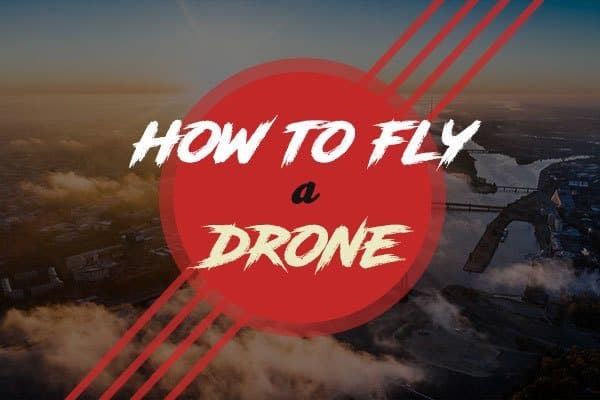 There are a lot of possible flight patterns given the motions the drone can do, but for the sake of getting familiar with your drone, I will name a few which are useful for practicing your piloting. Here's a great tutorial I found on YouTube. It's 22-minutes long, but oh-so worth it. Start with your drone on the ground. Using the left stick, increase your drone’s throttle while rotating. Do this by placing the left stick in either up and left or up or right direction depending on your desired rotation. When you have reached your maximum height, descend by placing your stick in the opposite direction your drone went while ascending. Start with your drone airborne. Mark out four points of your square. It depends on how large you want it to be. Start from one point and pitch forward to the next one. From that point roll over till you get to your next point. Alternatively, you can Yaw your drone until it faces the next point’s direction then proceed to move towards it. Repeat these steps until you are now back in your original position. Try to visualize the center of your circle. Move your drone forward by pitching. A little push for your right stick will do. Gradually roll your vessel from one side to another while moving forward by controlling your left stick. This technique requires coordination with just the right amount of motion from both sticks. You should be able to come back to your original position. Drones are pretty much everywhere given that everyone enjoys flying and high altitude photography. So you can practically see them almost everywhere flying above anything. Understanding how drones work is one thing but knowing how to fly a drone yourself is another and believe me; you can’t do it by just reading. Sure this guide gives you the essentials, but you can only achieve smooth flying with practice, persistence, and a lot of effort. Once you’ve gotten the hang of it, you’ll love flying even more. 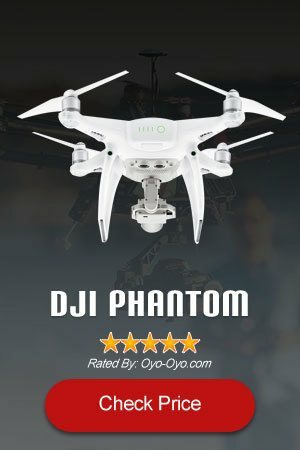 Buying A Drone 101: What Drone Should You Buy? Take The Quiz!